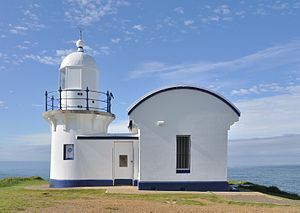 Port Macquarie is a coastal town about 390 km north of Sydney, New South Wales, Australia. The Charles Sturt University campus is approximately 6 km from the city center. The Charles Sturt University campus is located about 6 km from the Center of Port Macquarie. Of particular interest, the Charles Sturt University is Australia’s sole carbon neutral university. The initial building phase of the Port Macquarie campus was completed in 2006 and was specially designed from the start to meet the goal of carbon neutrality. You can book rooms directly on hotel websites, but better deals may be found if you go through online services such as Trip Advisor, Expedia, or Trivago. 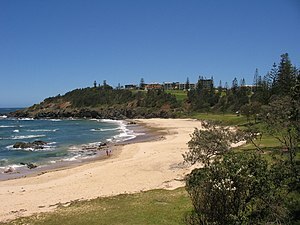 The main natural attractions include Port Macquarie’s many beaches. The Billabong Zoo offers visitors the opportunity to get up-close and personal to Australian and exotic animals. 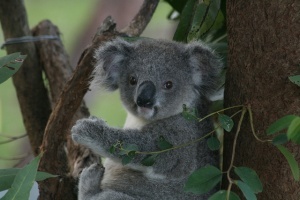 The Koala Hospital, with guided tours conducted every day at 3.00pm, is also a popular destination. Port Macquarie published by Sydney.com Destination NSW.